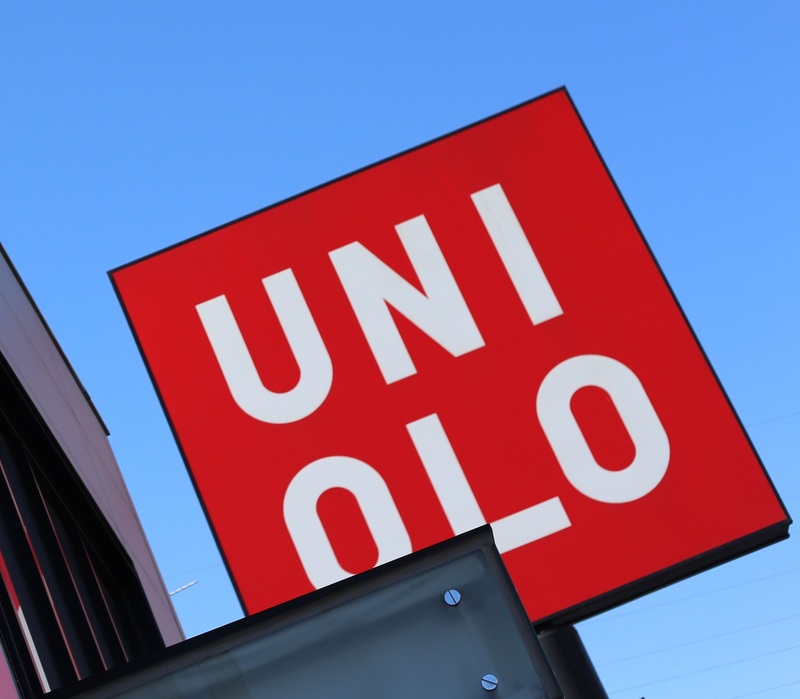 JAKARTA - Fast Retailing Co., Japan’s leading casual wear chain operator, will open a Uniqlo brand shop on Sumatra Island, its first outlet outside Indonesia’s most populous main island of Java. 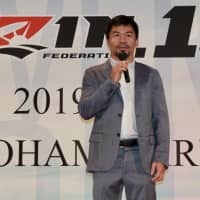 The shop will open Friday at the Sun Plaza shopping mall in Medan, in the northern part of the island, as part of the company’s business expansion plan in Southeast Asia’s largest economy, said Michiaki Tanaka, president of local sales subsidiary PT. Fast Retailing Indonesia during an interview last week. The opening on Sumatra, the country’s second most populous island, will be followed by another outlet outside Java, in Makassar on Sulawesi Island, in May, according to Tanaka. The local unit is also planning to open two more shops, in Jakarta and Yogyakarta, within the current business year ending in August, bringing the number of outlets in the country to 18. 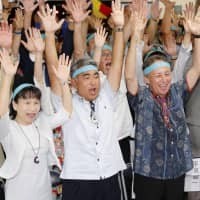 The new shop at the Sun Plaza shopping mall, which Tanaka said attracts not only locals but also shoppers from other cities on the island, has a floor space of about 2,000 square meters. Medan residents sometimes visit Singapore and Malaysia, and they have developed a strong interest in international brands, Tanaka said. Since Uniqlo’s first shop opened in Indonesia in 2013, the apparel retailer has opened a total of 14 shops in the country, including two additions in Surabaya in East Java Province, in the first quarter of the current business year through November last year. 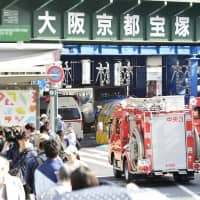 The Japanese firm said earlier this year that in the first quarter it posted sales and profits far exceeding initial targets in Southeast Asia and Oceania, particularly in Indonesia and Thailand. “Our brand recognition has been boosted (through store expansions),” Tanaka said. 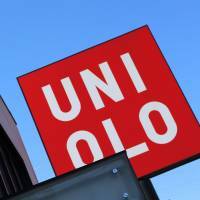 In Thailand later this month the company will open its first Uniqlo brand roadside shop in Southeast Asia, marking a milestone in its store expansion in the region with the introduction of what has been a successful mainstay business model at home.